Looking for a great family-friendly activity these April school holidays? DJ Magic Mike has you covered with Adelaide's best disco party for children. 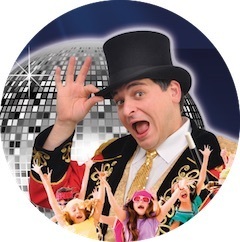 Magic Mike's Disco Roadshow is coming to Blackwood Memorial Hall on Tuesday 16th April at 3pm and Victor Harbor Recreation Centre on Tuesday 23rd April at 2pm. Tickets are now on sale! 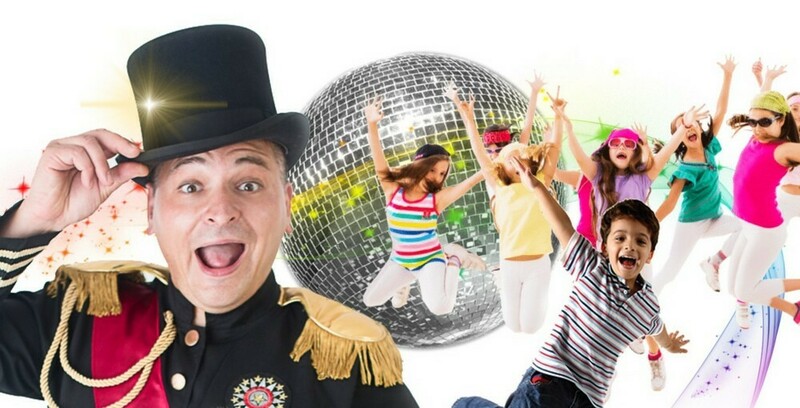 Magic Mike's Disco Roadshow promises fabulous school holiday entertainment for boys and girls aged 3 and up (and mums and dads)! Come join in the fun! It's set to be the highlight of the school holidays and DJ Magic Mike is happy to take requests! With instant downloads, he'll have every song you can think off - and so much more! Tickets are priced as follows: Kids - $10 each (under 12 months free) and Adult - $10 each. A parent must be present with their child.